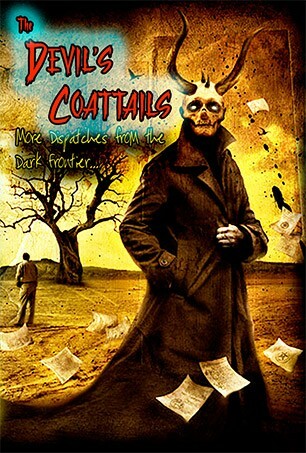 A unique anthology: contains original, never before published works by Ramsey Campbell, John Shirley, Jason V Brock, Marc Scott Zicree, Norman Corwin, Gary Braunbeck, Steve Rasnic Tem, Melanie Tem, Earl Hamner, Jenny Brundage, Nancy Kilpatrick, Jerry E. Airth, Sunni K Brock, Richard Christian Matheson, Paul J. Salamoff, Paul G. Bens, Jr., William F. Nolan, Dan O'Bannon, Max Brand, Richard Selzer, James Robert Smith, and Wilum Pugmire/Maryanne K. Snyder. Opaque vellum pages, printed with 100% vegetable inks using windpower; printed and bound in the USA. Trade has a Smyth-sewn binding in cloth boards.